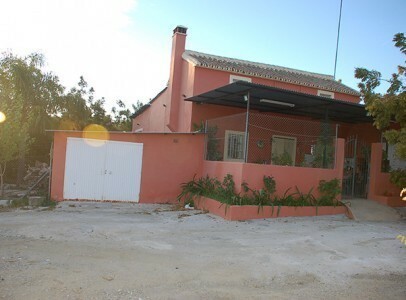 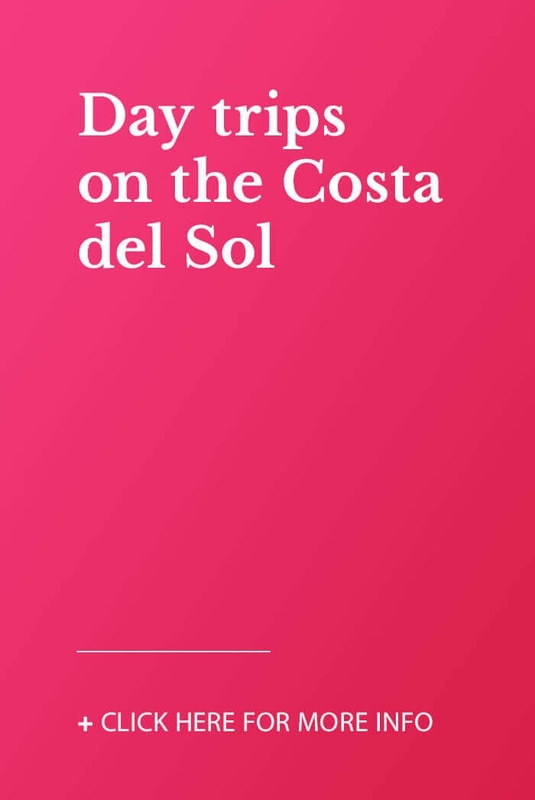 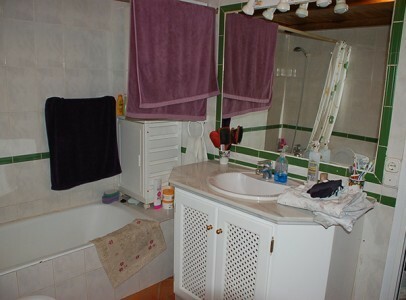 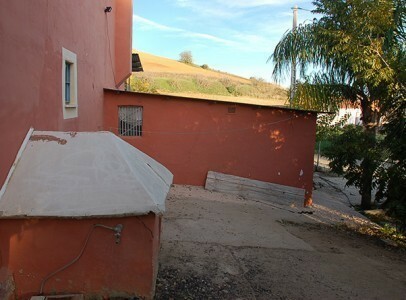 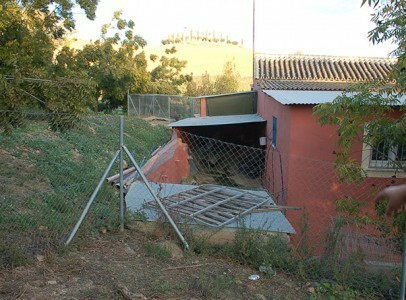 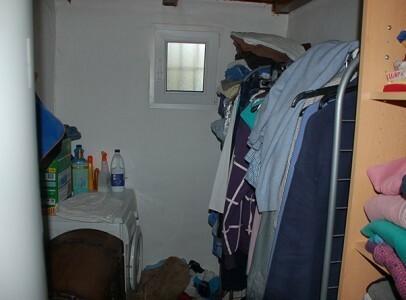 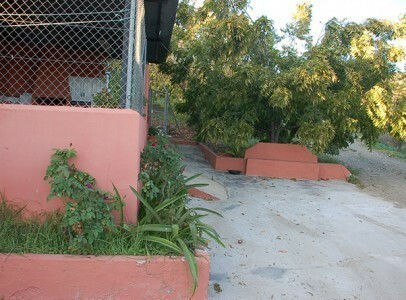  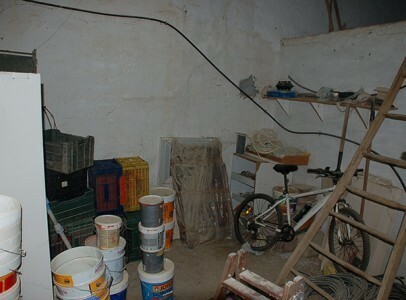 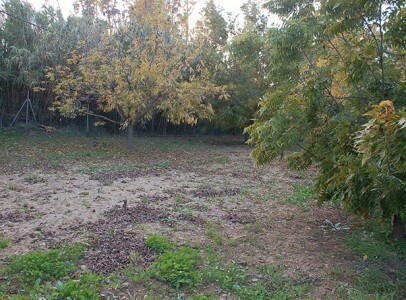 This finca has lots of potential to be developed into a large family house. 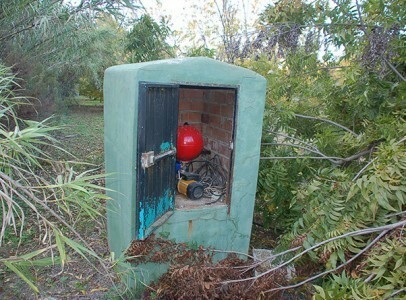 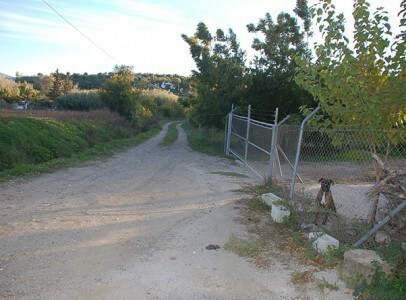 On a quiet country track about ten minutes from the village of Coin, the plot has two entrances to arrive at the house. 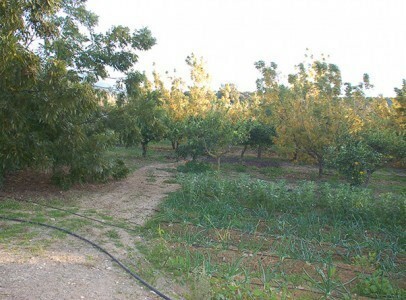 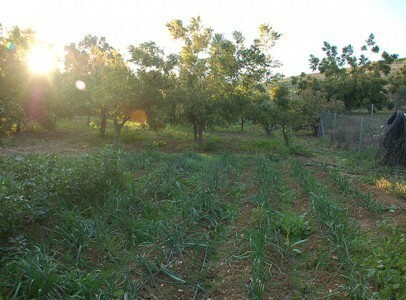 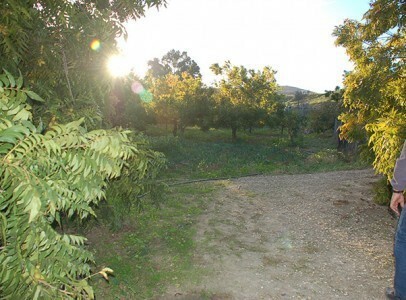 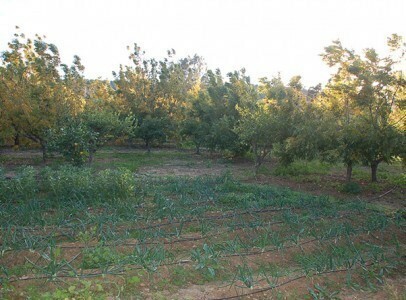 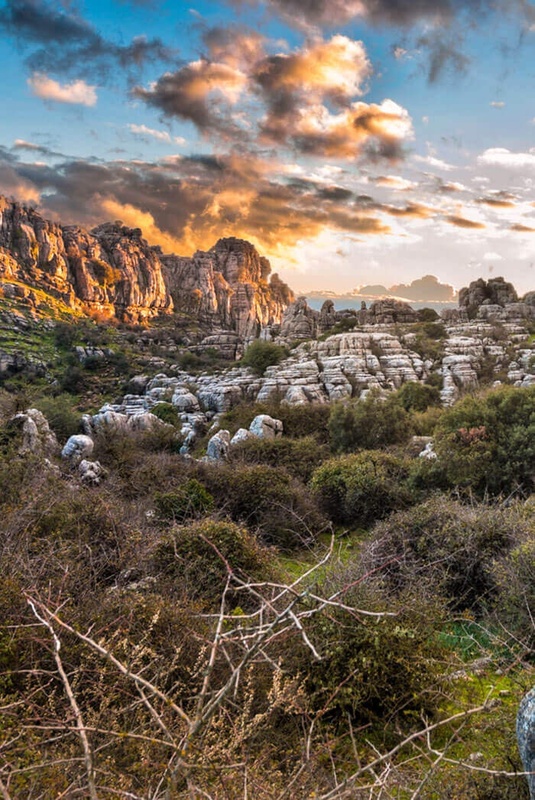 Nestled into the surrounding countryside the land is mostly flat or gently sloping and is a productive farm, growing mainly walnuts with over 100 trees, as well as olives and citrus trees. 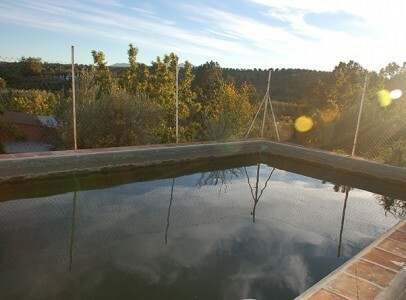 There is a well, and being near the river, has never had any problems with water supply. 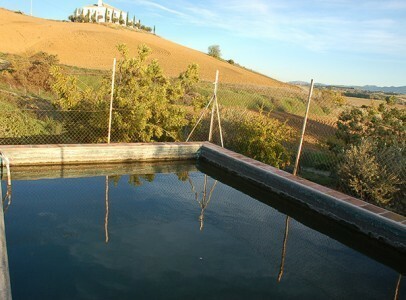 The large storage tank at the top of the land could easily be converted into a swimming pool. 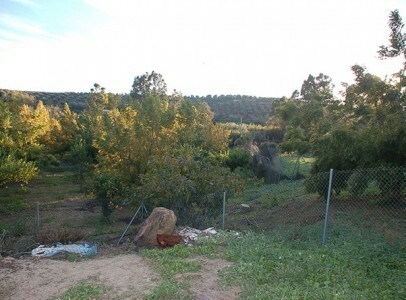 The land is fully fenced. 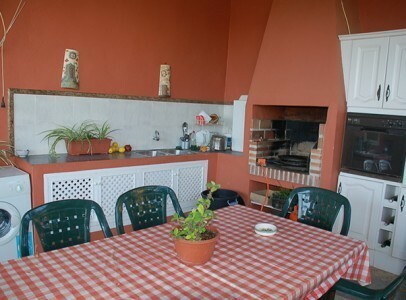 You go into the house through a large covered front terrace with BBQ summer kitchen. 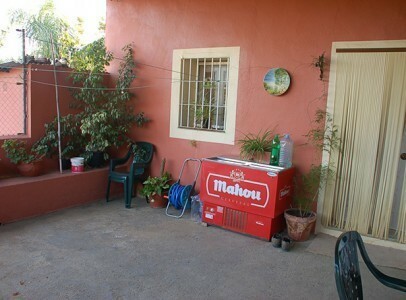 Inside the house is a typical Andalucian country cottage with the original metre thick walls, keeping it cool in the hot summer months. 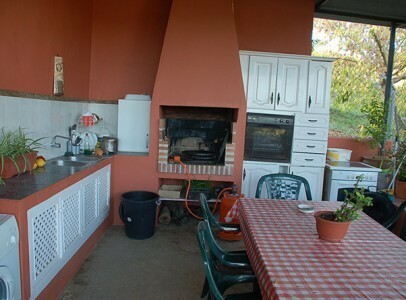 There is a lounge kitchen area with open fireplace, a bathroom and storeroom downstairs, and upstairs there are two bedrooms. 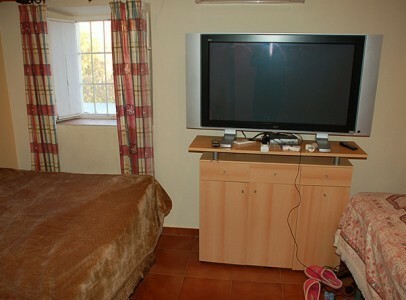 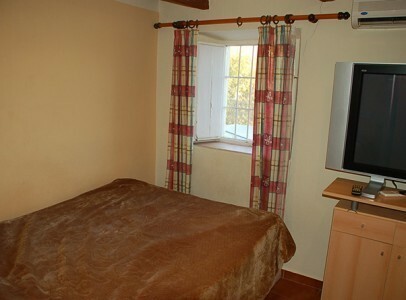 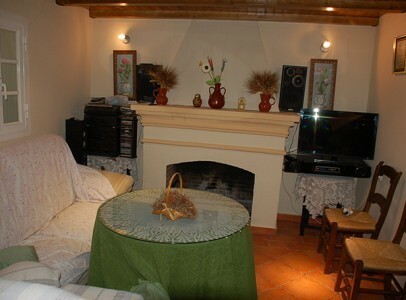 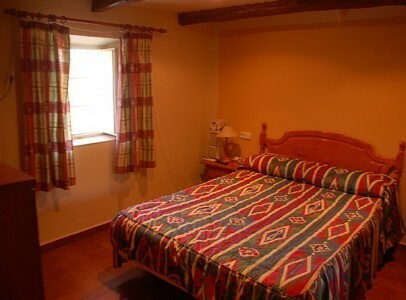 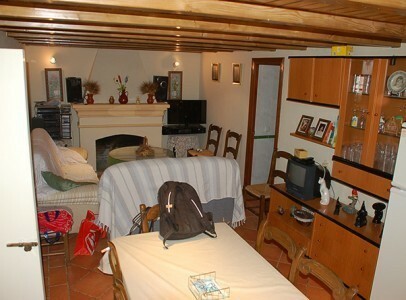 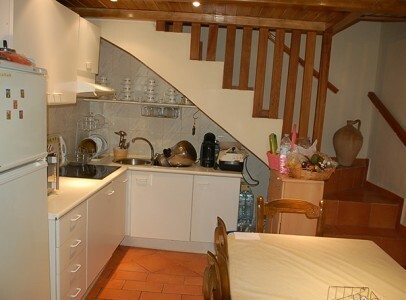 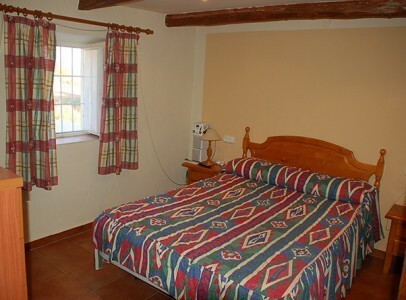 The house has been renovated inside to be much more modern, and both bedrooms have air conditioning. 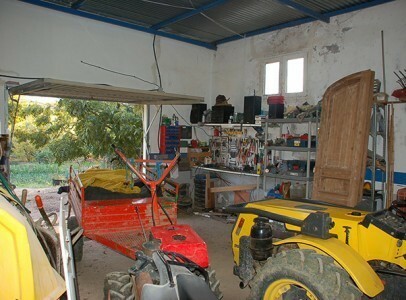 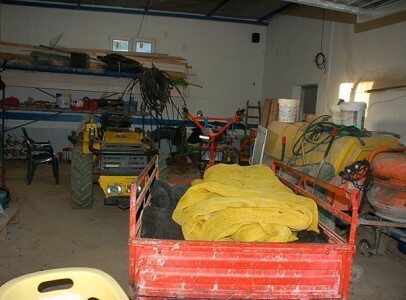 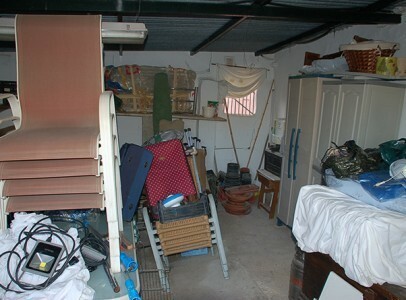 To one side of the house is a large garage, and round the back there is another large storage shed mainly used for the farm vehicles, but could be converted into living accommodation.